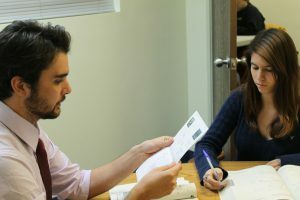 Why use an Admissions Coach? The coaches at the Erasmus Center offer an independent and personalized approach to your admissions process. We offer specialized expertise to the complex areas of academic planning. Our independent educational planning gives students, parents and professionals the assistance they need to navigate the stressful process of identifying colleges and universities, discovering the academic and testing requirements, and completing the application and essays.